MACON, Ga., May 03, 2018 (SEND2PRESS NEWSWIRE) — LBA Ware(TM), a leading provider of automated compensation software and systems integration solutions for mortgage lenders, announced it has hired Diana Sheffer as a solutions consultant to support the company’s sales and product implementation efforts. In this role, Sheffer will apply her 18 years’ experience in mortgage lending and technology consulting to connect LBA Ware’s clients with best-fit systems integration and process automation solutions to enhance performance-driven organizational growth. Founded in 2008, LBA Ware’s mission is to inspire opportunity by delivering solutions that are essential to the way mortgage companies operate. We are a trusted partner and play a key role in our clients’ success by enabling them to motivate, incentivize and better leverage the human potential within their organization. Our applications automate traditionally manual business processes for which an existing software solution does not exist, empowering lenders to create an integrated software environment that maximizes their productivity and operational efficiency. 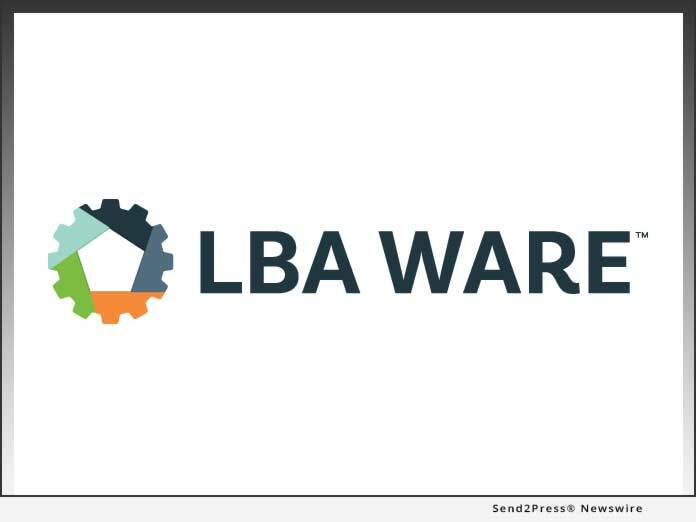 For more information about LBA Ware and their software solutions, visit http://lbaware.com.